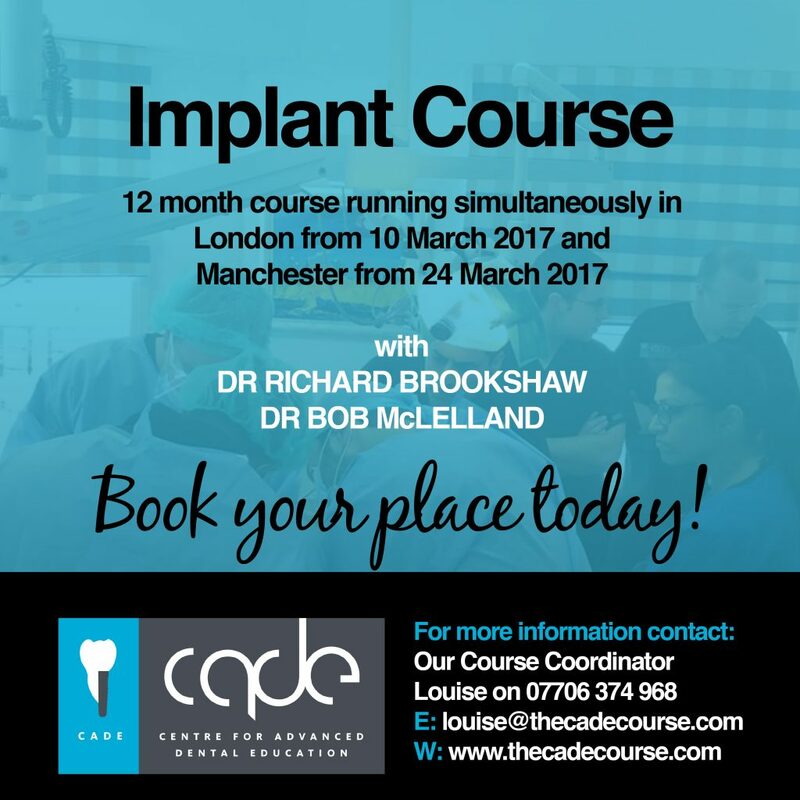 Richard Brookshaw and Bob McLelland are fully committed in their efforts to pass on the most advanced clinical knowledge in the most modern, relaxed enjoyable and user friendly way possible. And with this in mind, as a team they strive to give you the most rewarding learning experience possible. Let your journey begin…..